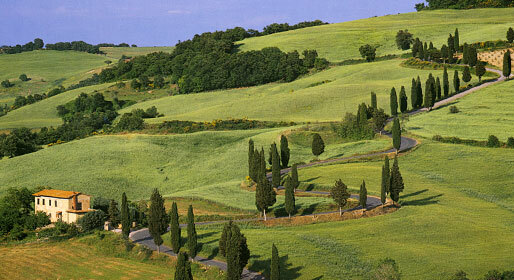 The essence of Renaissance Tuscany will fill our days with discoveries and delights. We guarantee that it will leave you hungry for more! 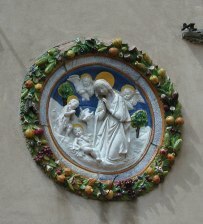 Click here for full details of this Italian experience.